Since 1919, the Bank of North Dakota has operated in conjunction with other financial institutions to provide assistance and promote commerce and industry in the state. Cities such as Los Angeles and San Francisco have explored the concept of a municipal public bank in the past several years, but the Bank of North Dakota offers the only U.S. model to examine. Most of the Bank of North Dakota’s deposits come from state taxes and fees. The bank operates by providing agricultural, business, residential, and student loans and all bank profits are returned to the state. Unlike most commercial banks, however, the bank is not insured by the Federal Deposit Insurance Corporation (FDIC). The bank’s insurance comes from the faith and credit of the State of North Dakota. “[A public bank] is government getting into a business where there is already well-established competition,” said Michael Belsky, executive director of the Center for Municipal Finance at the Harris School of Public Policy at the University of Chicago. “If you want banks to be good corporate citizens and invest in areas that are under-served then you can do that through regulations and incentives,” said Belsky, who expressed reservations about a public bank. Belsky served two terms as mayor of Highland Park from 2003 to 2011. 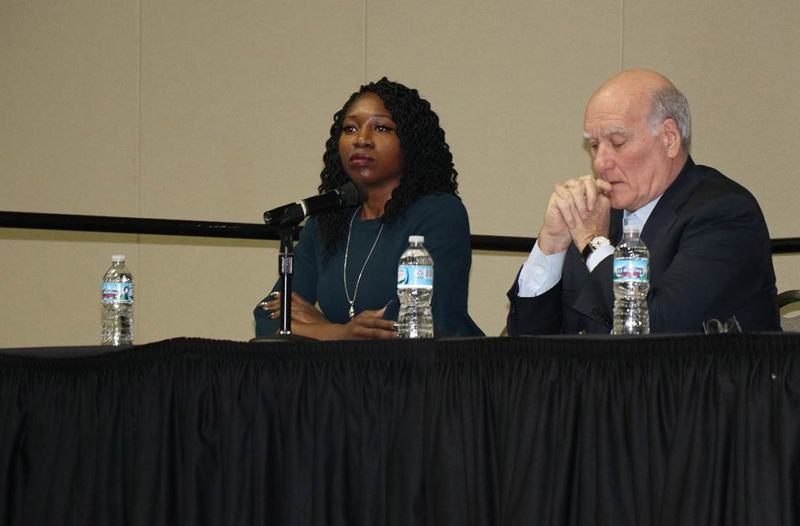 Amara Enyia, the director of the Austin Chamber of Commerce, supported McCarthy’s advocacy of the bank. 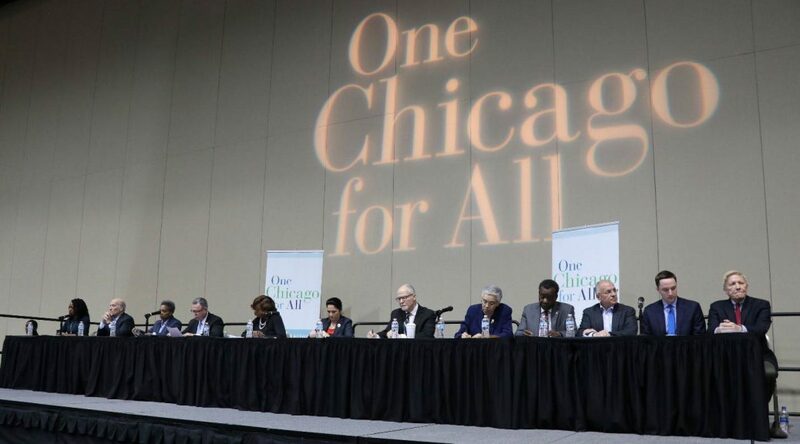 “I am glad that Garry McCarthy has adopted the hallmark of my economic platform, which is a public bank,” said Enyia, a member of a national network of public finance professionals that advocate for public banks in cities and states across the country. At a separate event outlining her economic platform, Enyia said a public bank has the ability to be “truly transformative” for the city. Deon Lucas, a co-founder of a collective real estate business E.G. Woode, acknowledges another reason why public banking is more challenging than traditional financing—it requires everyone’s voice to be heard. “Cooperatives and democracy really hurt,” said Lucas, referencing the difficulties of organizing a collective business on a small-scale with multiple stakeholders at the decision-making table. For Enyia, the public bank is the centerpiece of her economic platform, but the idea stems from an underpinning of cultivating more civically engaged constituents across the city who participate in the decision-making process, including participatory budgeting at the ward-level. When asked if a public bank could be adapted to Chicago finances, given the structures in place, Enyia answered affirmatively.